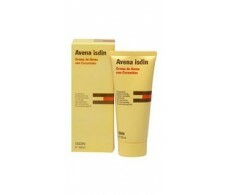 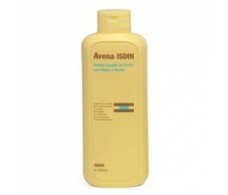 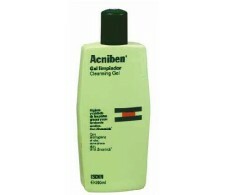 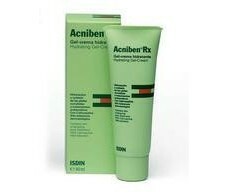 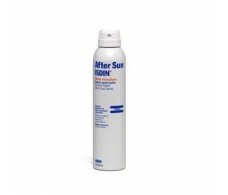 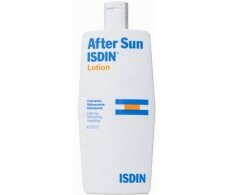 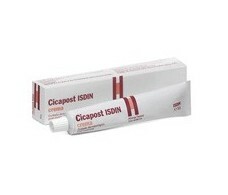 Avena Isdin 100 ml cream with ceramides. 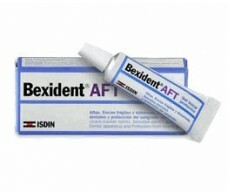 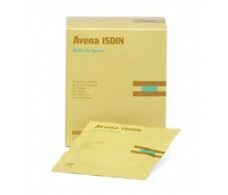 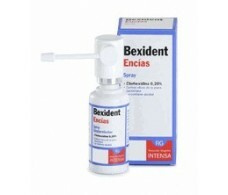 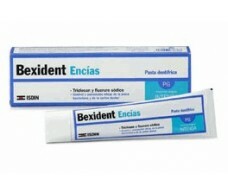 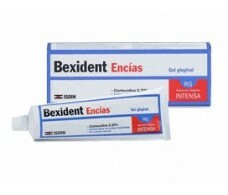 Avena Isdin Bathroom 250 g.
Bexident gums. 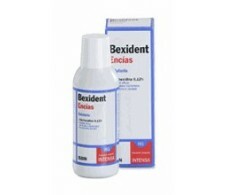 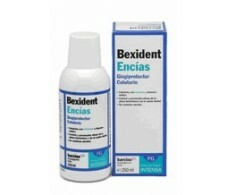 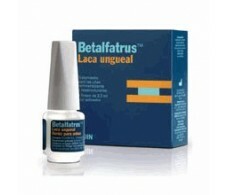 With Chlorhexidine Spray 40ml.